Just one misplaced sweep of the duster and the entire exhibition came crashing down like a set of dominoes. The Curator stood in the midst of the Jurassic bones, the hideous smiles of death staring up at him from the skulls at his feet. 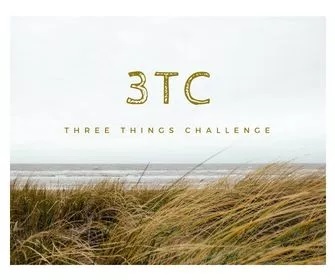 This entry was posted in blogging, Challenge, word prompt and tagged 3 TC, Three Things Challenge. Bookmark the permalink.